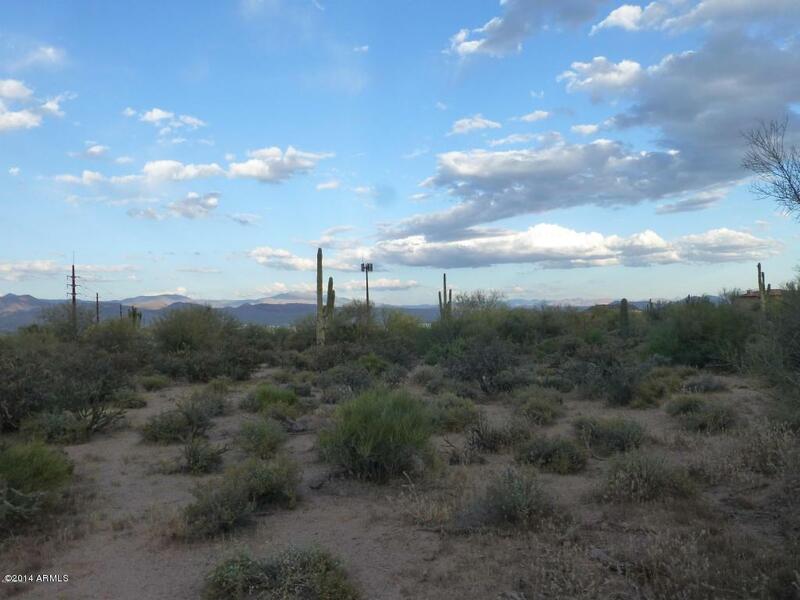 Beautiful Rio Verde lot for sale one block south of Rio Verde Dr. Gorgeous mountain views, and custom homes all around. Perfect to build your dream home surrounded by luxury homes. © 2019 Arizona Regional Multiple Listing Service, Inc. All rights reserved. All information should be verified by the recipient and none is guaranteed as accurate by ARMLS. The ARMLS logo indicates a property listed by a real estate brokerage other than The Kenny Klaus Team | Keller Williams Integrity First. Data last updated 2019-04-25T14:11:39.68.